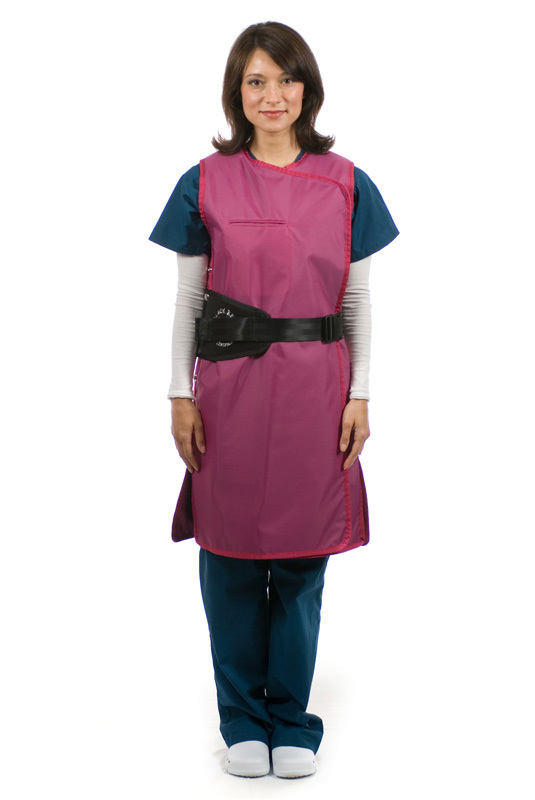 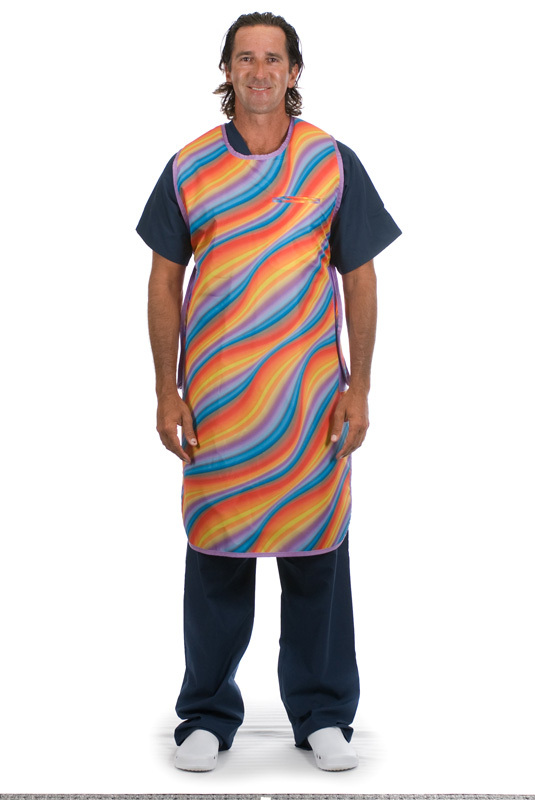 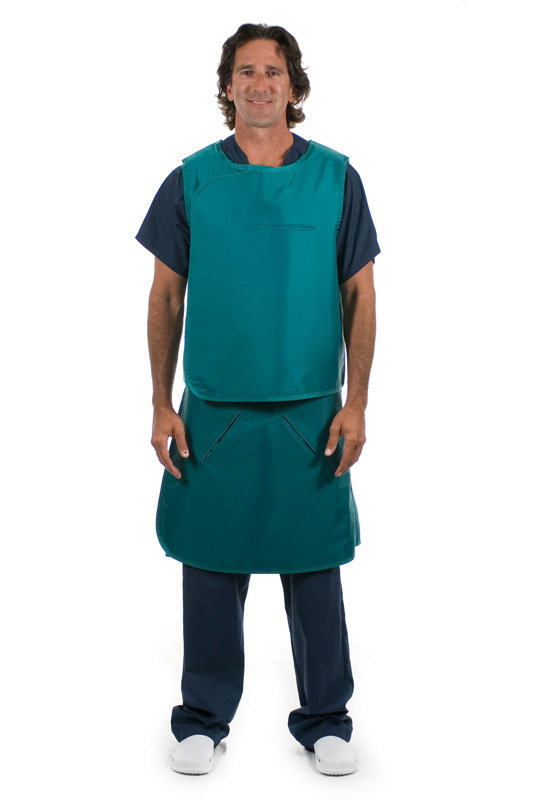 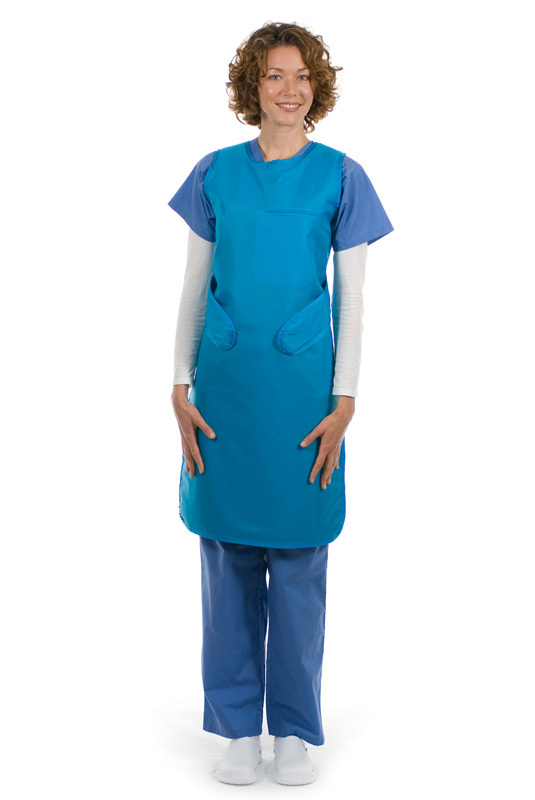 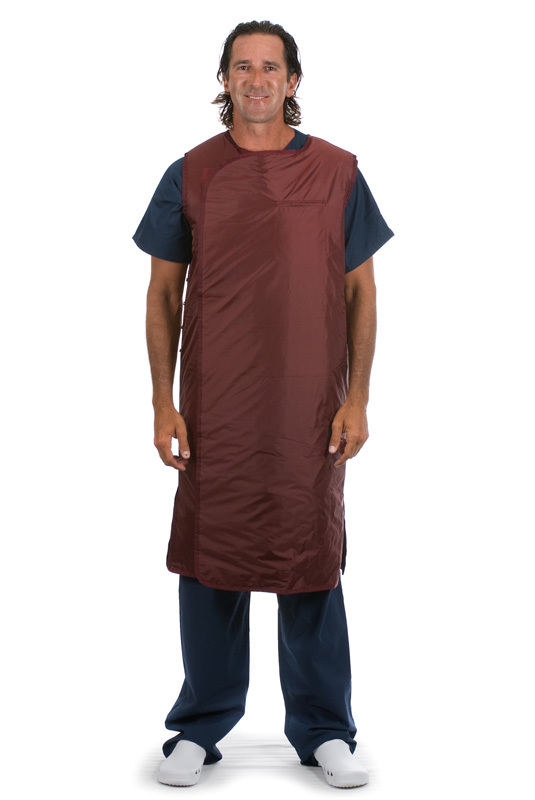 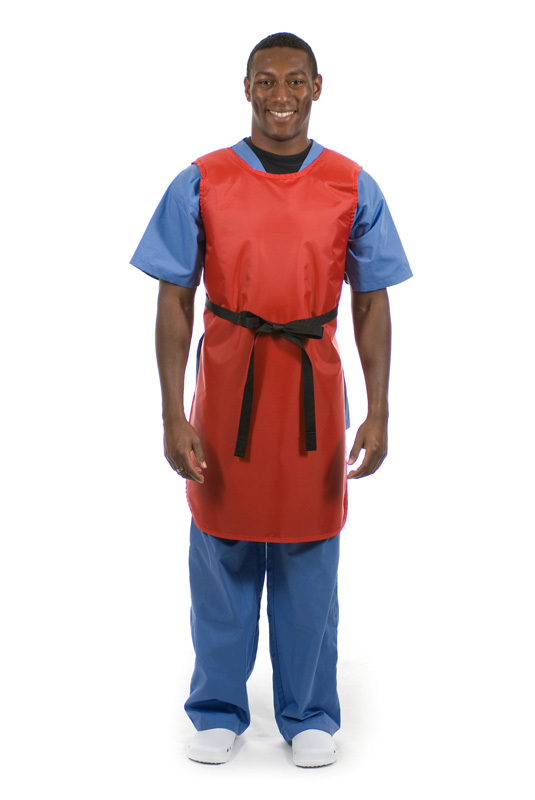 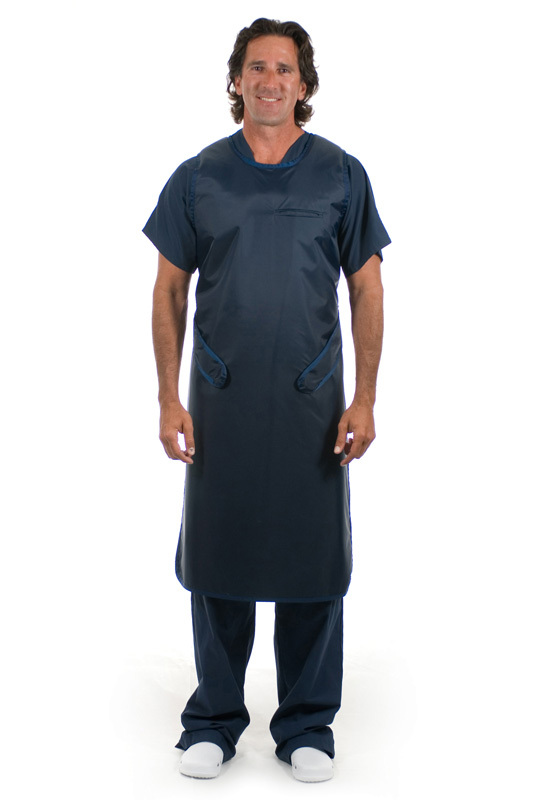 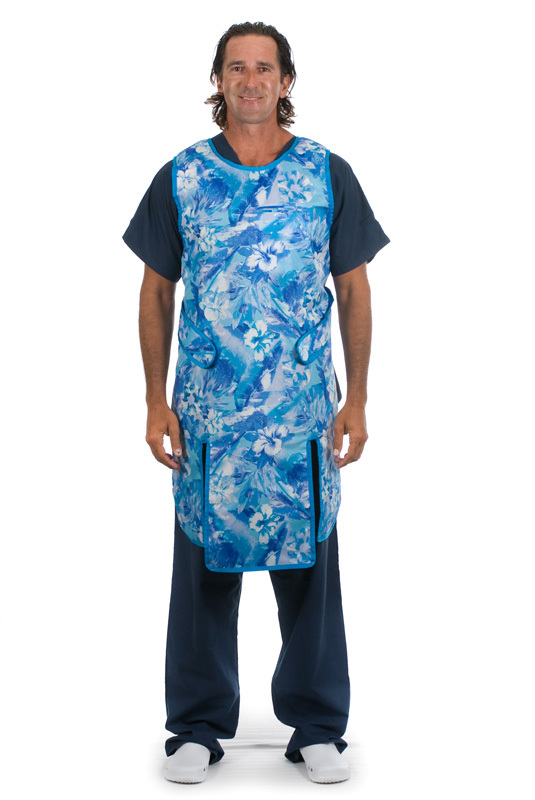 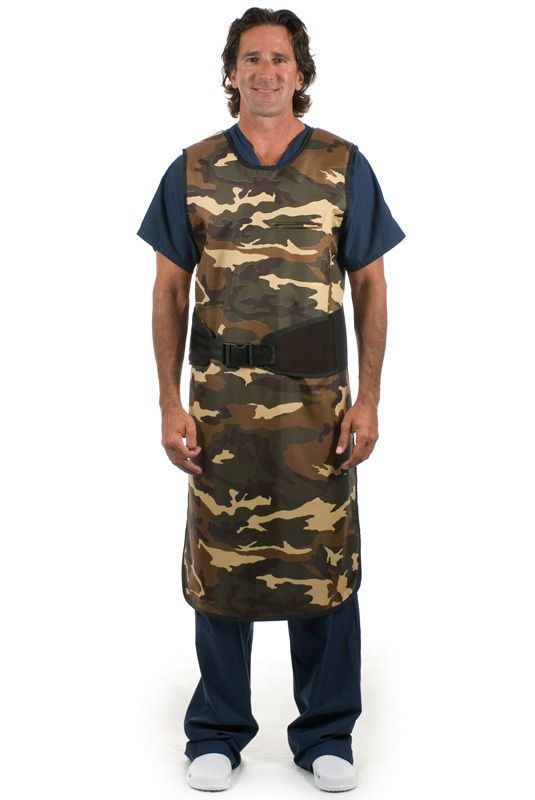 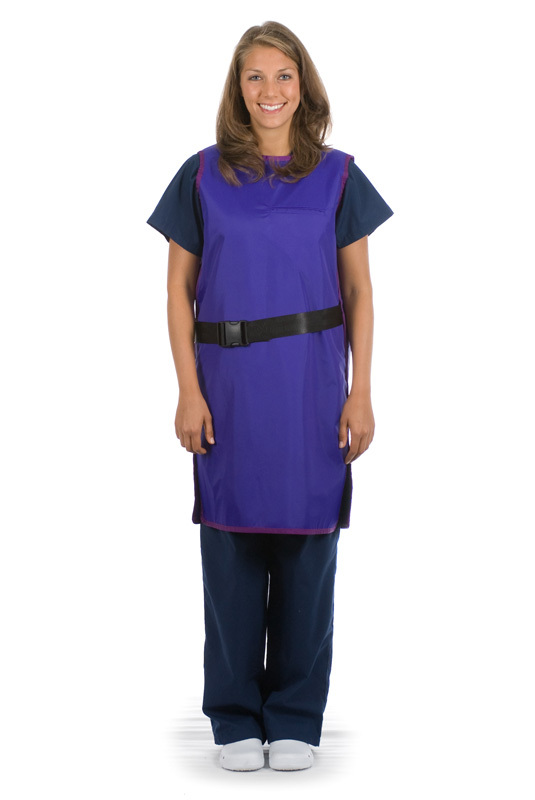 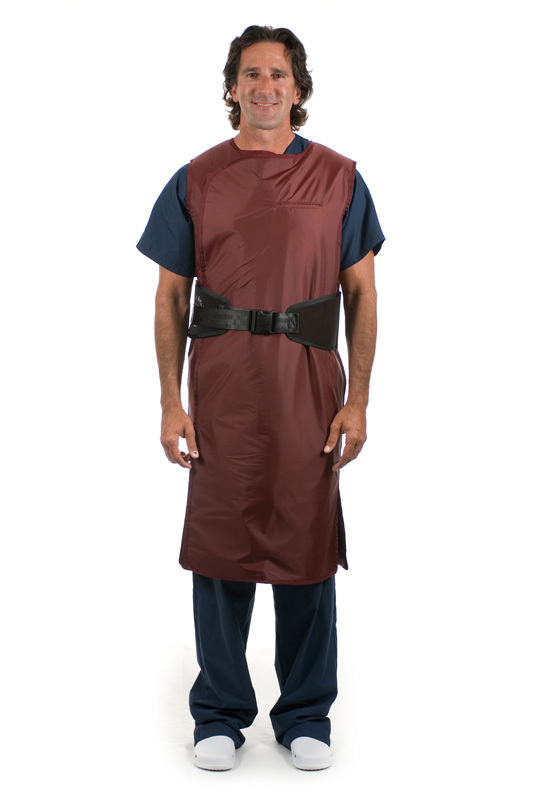 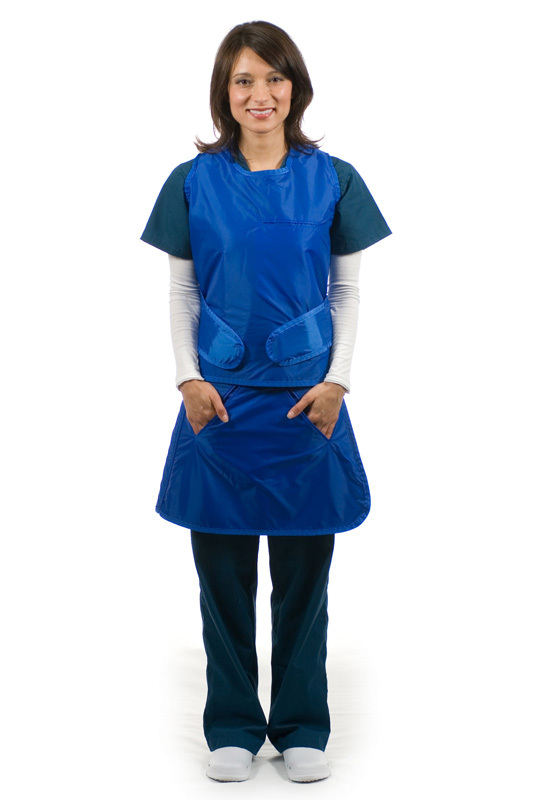 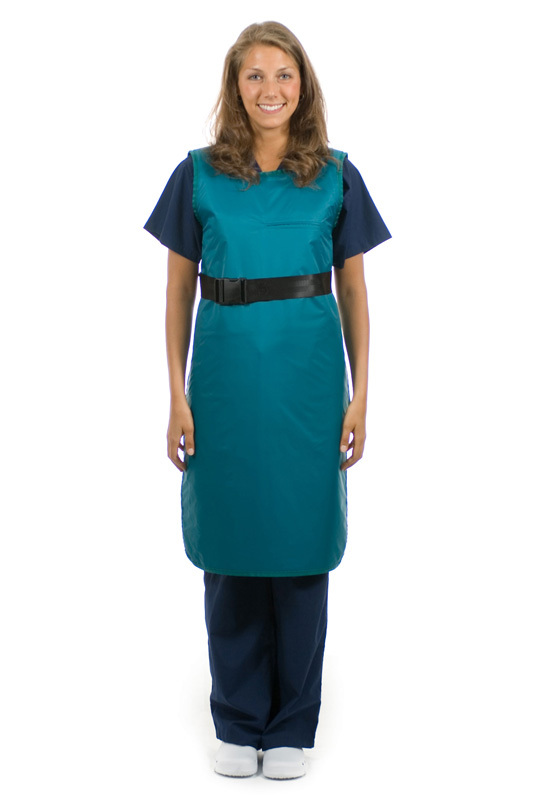 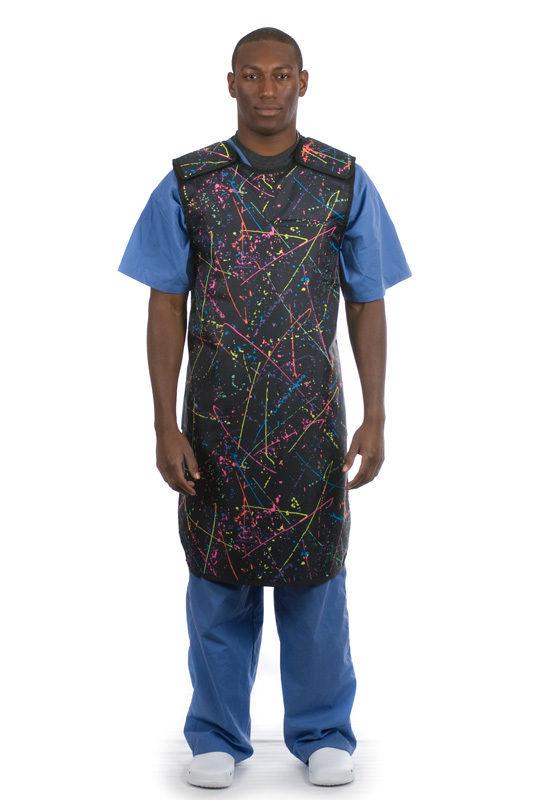 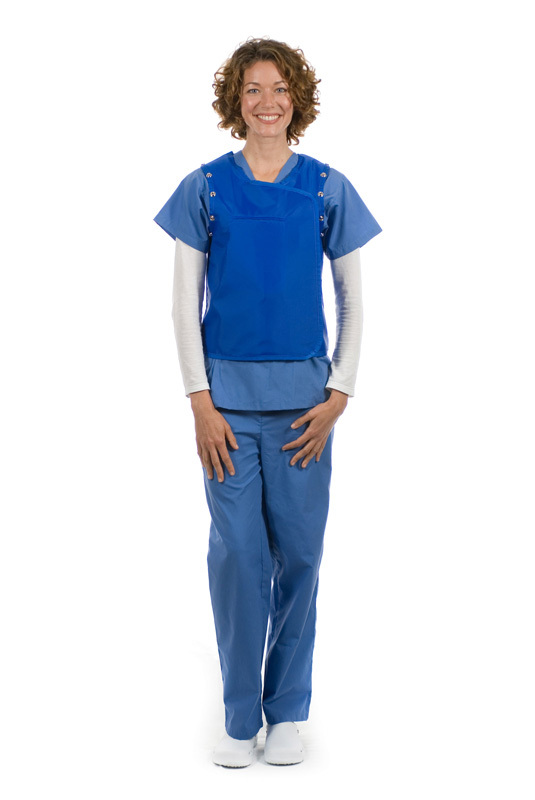 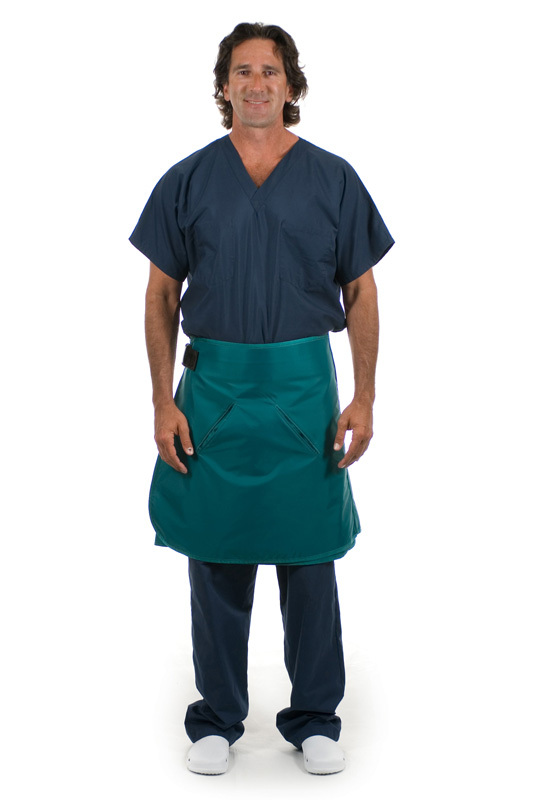 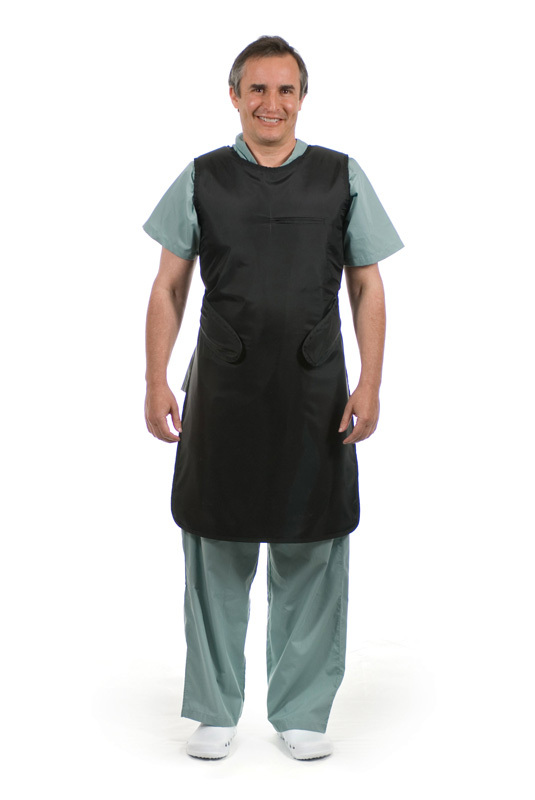 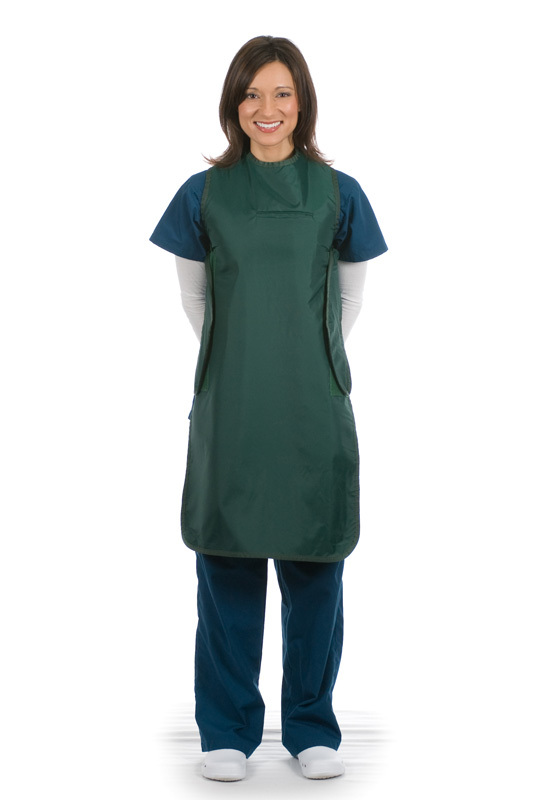 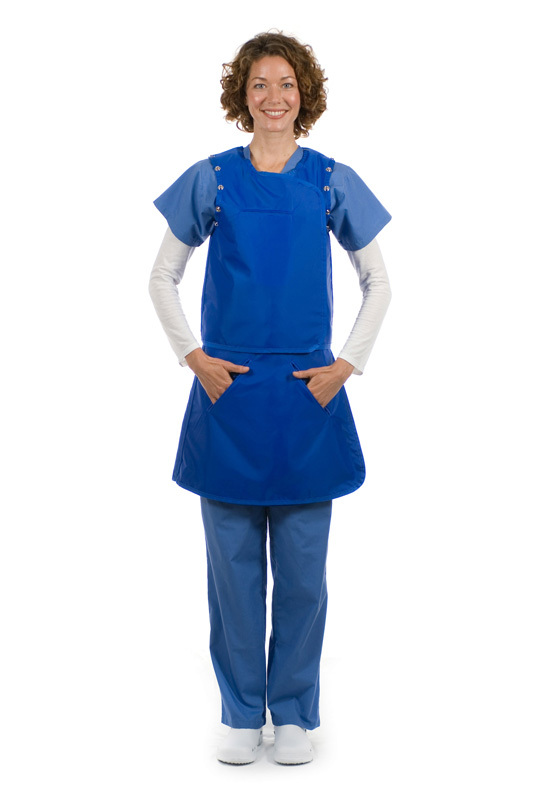 Infab Corporation’s lead apron and non-lead apron options offer the highest attenuation levels and are the lightest, most comfortable x-ray aprons available. 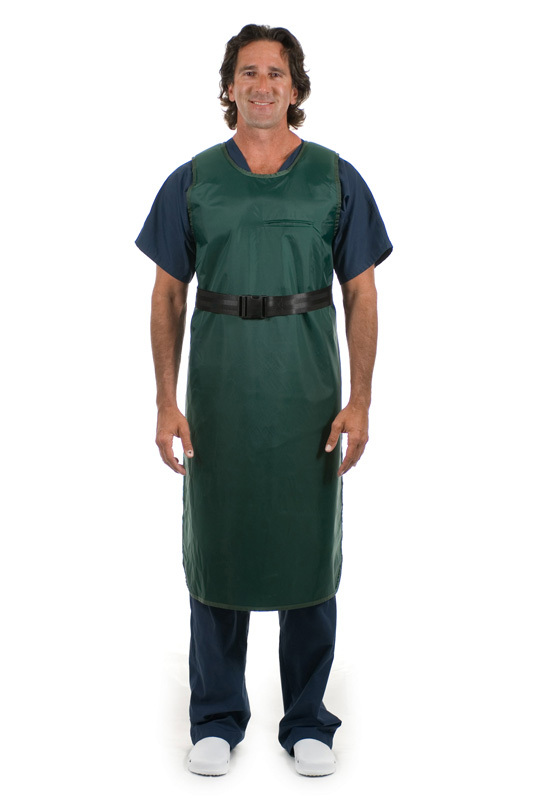 The choice is yours; with exclusive Smart Armor, moisture wicking Cool Wear, and thousands of colors to choose from - even design your own personalized apron. 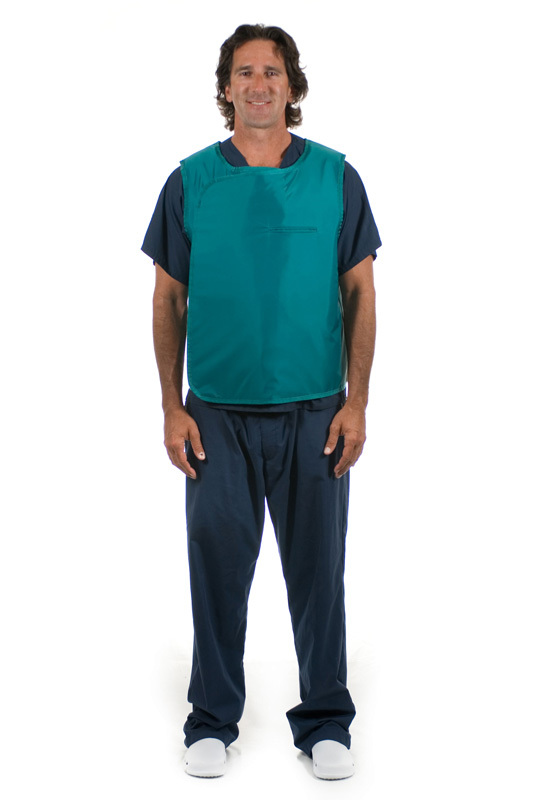 For protection in the Cath Lab, Radiology, or any department Infab Corporation has your radiation protection needs covered.